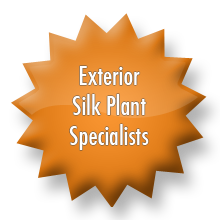 Arizona Sun Silks has been delivering high quality custom silk plants for over 30 years. Our tree trunks are made of the finest natural woods insuring the highest quality silk plants in the industry. We design and assemble all of our silk plants in Phoenix, Arizona. We can also make available a limited selection of our showcase anywhere in the Phoenix metro area. 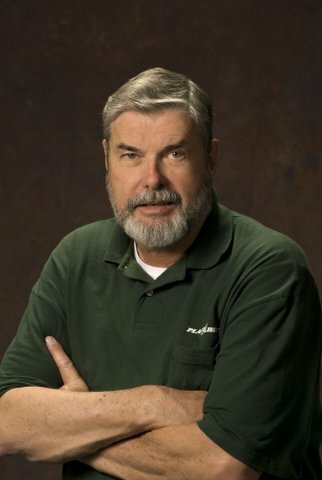 Our clients include major hotel chains, shopping centers, financial institutions, defense contractor and many interior designers in both the residential and business designers throughout the southwest. References are available upon request. Our web site contains photos of over 30 different silk plants from 6” pothos to 10’ Ficus. We can arrange a private consultation for your project at the Home & Design Idea Center. From 1 plant for your residence, to a major commercial installation, Arizona Sun Silks has the right silk plant for you. © 2019 Arizona Sun Silks. All rights reserved. Creatively Powered by Voltamp Media.